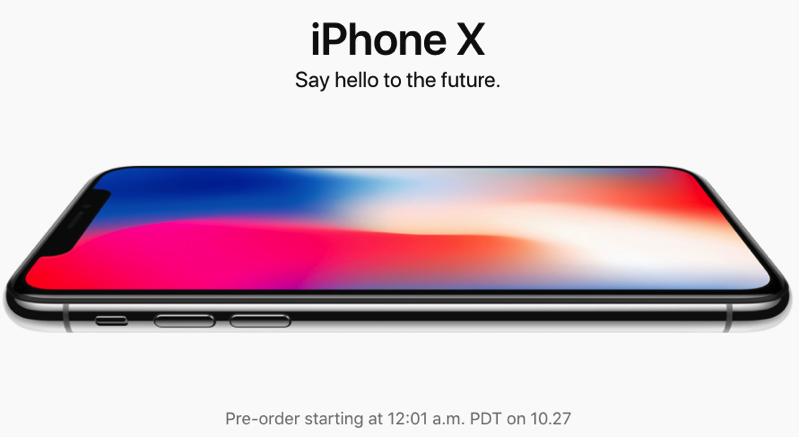 Let’s not waste time—this week is all about preparing for an iPhone X pre-order, which will take place on Friday, October 27 at 12:01AM PT/3:01AM ET on Apple.ca and carrier websites. iPhone X is the most expensive model we’ve seen to date from Apple, priced at $1319/$1529 CAD for 64GB/256GB models, outright. Carriers are marking up outright prices by $30 (Telus/Bell). Two-year contract pricing from Rogers and Telus starts at $600 up front with a minimum $95 per month plan (1GB data), while Bell starts at $600 up front with a $85 per month plan (only 500MB data). So what exactly is cheaper? 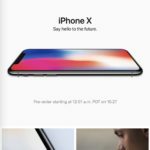 Buying an iPhone X outright from Apple, or jumping into a two-year contract? It’s hard to come up with a definitive answer, based on your current monthly plan. But let’s take a look at how iPhone X would play out for a Public Mobile customer on the company’s $38 per month plan with 4GB data, over the span of two years, versus a Big 3 customer signing up for the max iPhone X subsidy. This scenario is $650 more than what a user on Public Mobile’s $38/4GB would be paying (not taking into consideration their loyalty discount). The difference here is $409 more over Public Mobile, if this user goes with Bell on a two-year term. Again, if you’re living in a province where you have SaskTel, Videotron or Eastlink, going on contract may be cheaper than incumbents. Just do the math. While going on a subsidy means paying less money up front for an iPhone X, you will be paying in the long term over two years. The small data allotments with the Big 3 will most likely result in overages, so in the end you’re going to be paying more. Buying the phone outright from Apple means you do not need to deal with carriers, as they most likely won’t get a lot of iPhone X stock. The pre-order experience with the Big 3 has historically not been user friendly, due to slow websites and shipment delays. So what are you going to do? Buy an iPhone X outright, or sign a two-year term?